Hi Deers. Hope you had a fantastic summer and are looking forward to coming back to school on Thursday. 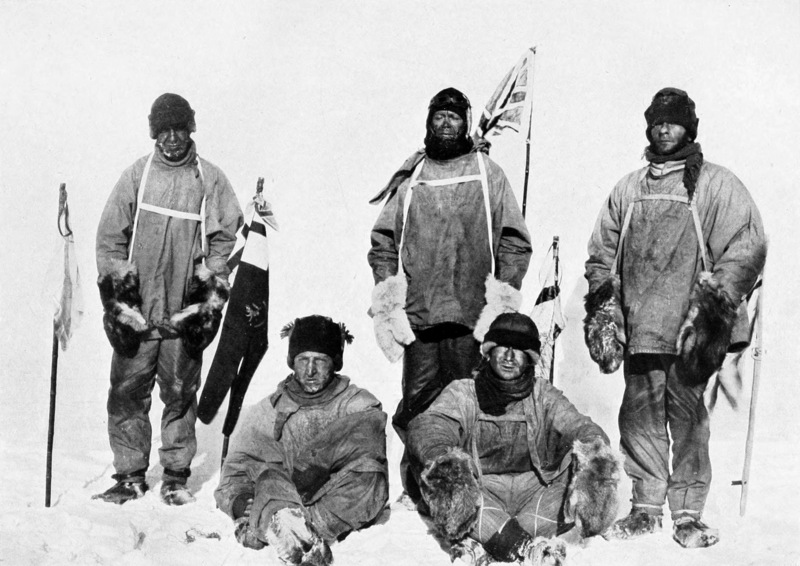 We’re going to have a great term; in English, we’re learning the story of Beowulf and looking at the Race to the South Pole. I wonder if you can remember who it was between? 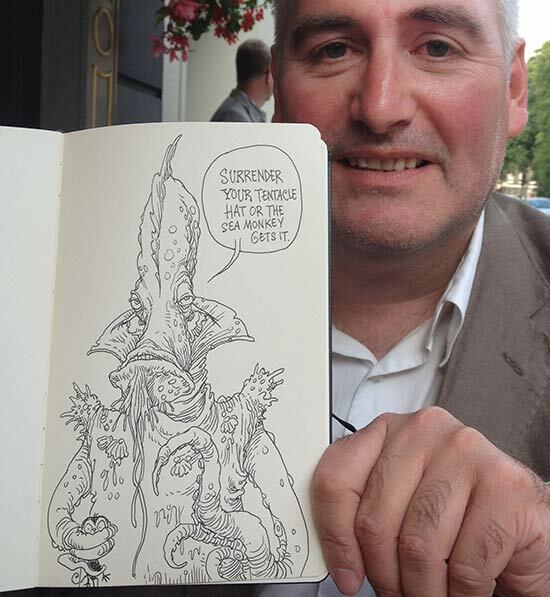 We’ve also got a new class author, the wonderful Chris Riddell. We’re going to be drawing our daily doodles and looking at some of the numerous books he’s illustrated (and written). 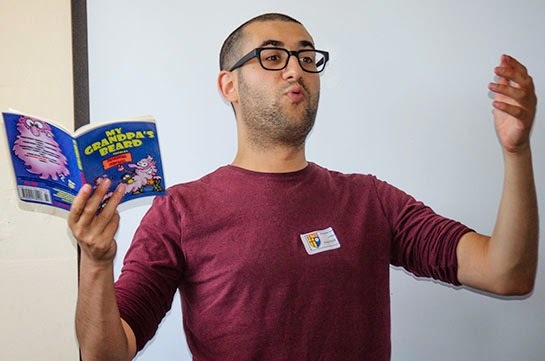 Not only that, we’re going to be looking at lots of exciting performance poetry by poets such as Josh Seigal and writing and performing our own. 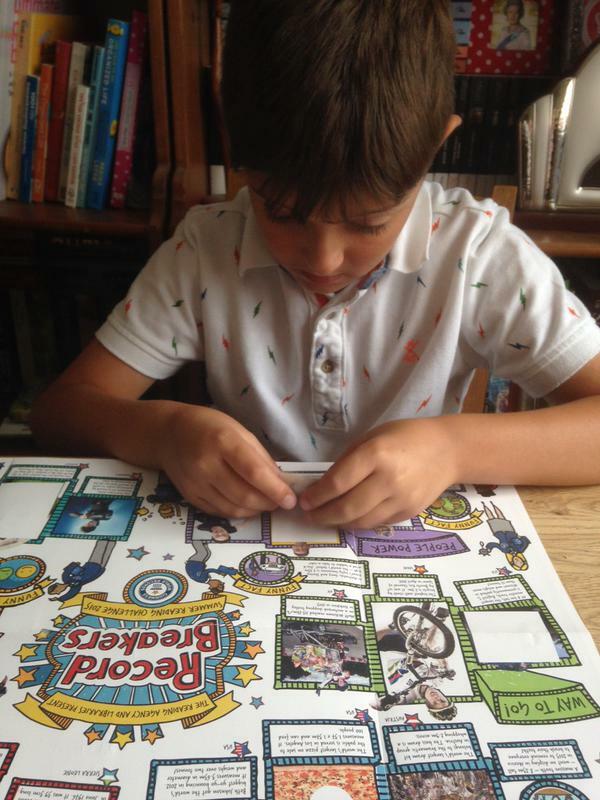 How did you get on with the Summer Reading Challenge? I know that Nico finished it about a week ago so well done to him. Here he is adding in his stickers. 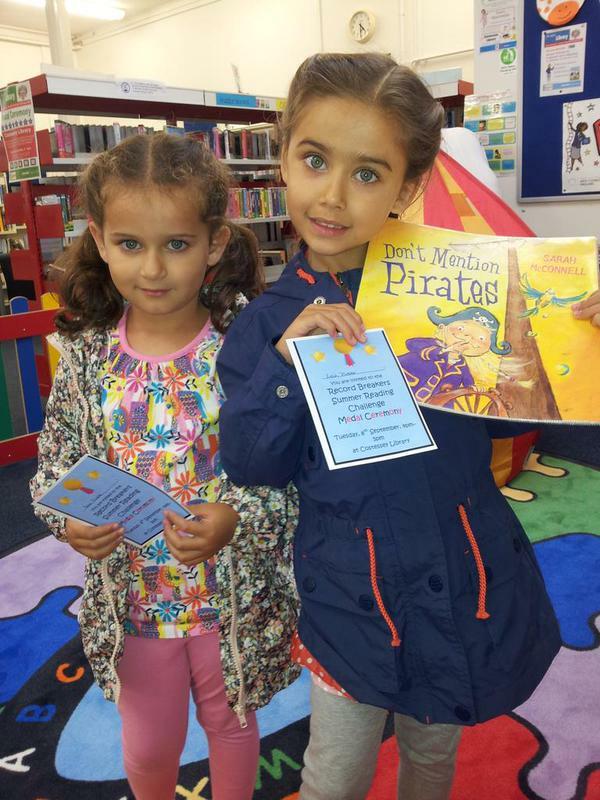 My two daughters, Anna and Leah, also enjoyed taking part in it. Anna didn’t really know what it was all about but she’s very excited that she’s going to get a medal. Leah has enjoyed reading lots of Michael Rosen and Enid Blyton books, especially the Famous Five. Enjoy your last couple of days off, I’m looking forward to hearing all about your holidays.